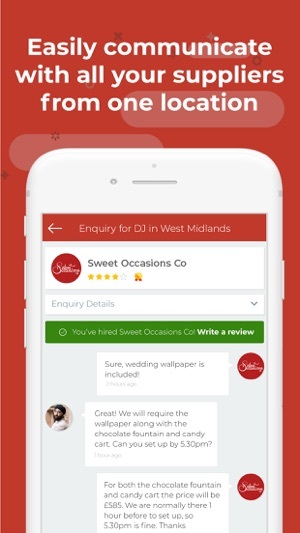 MyShaadi Wedding Directory app was created to make planning your big day as easy as possible. 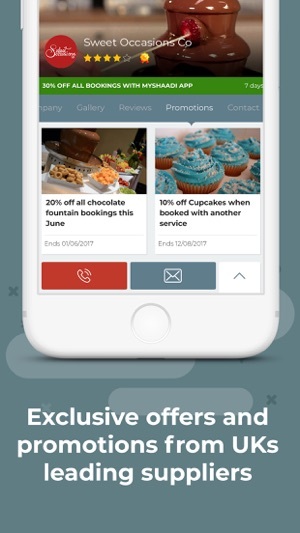 It's a fast growing platform with new suppliers and exclusive promotions added each day! 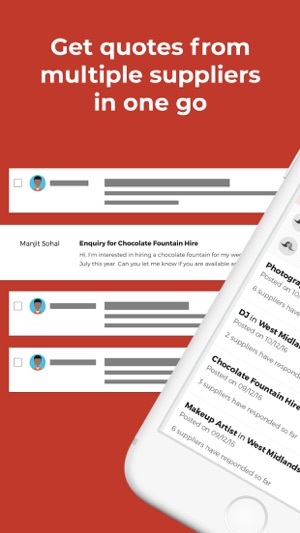 With advanced tools to help you find your perfect wedding suppliers, without the added stress. We are constantly approving more and more suppliers for our directory. With so many different options right at your fingertips, you’ll be spoilt for choice without having to undertake the time consuming task of searching through multiple directories. Reduce your time spent researching a supplier. Through MyShaadi Wedding Directory you can view images of past bookings, reviews from real customers and even check out suppliers social media profiles to ensure they perfect for you. We know that everyone wants to save money when it comes to planning their wedding. 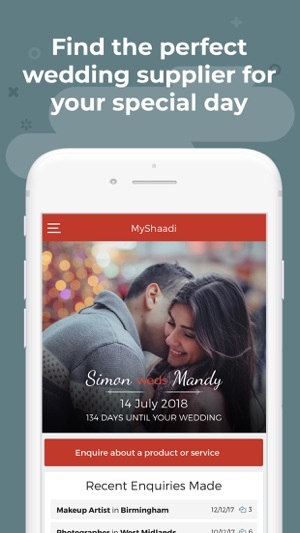 Through the Myshaadi Wedding Directory app, you will be able to access exclusive offers and promotions from wedding suppliers so you know you are always getting a great deal. Don’t be left chasing multiple suppliers through different means trying to decipher which quote is best. Use MyShaadi instead. 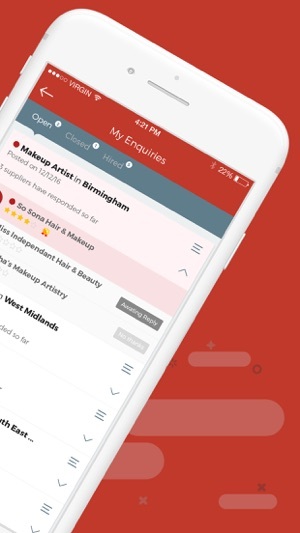 Our built-in messaging features mean you can communicate with all the wedding suppliers you’re interested in working with in one accessible place, even when you’re on the go.